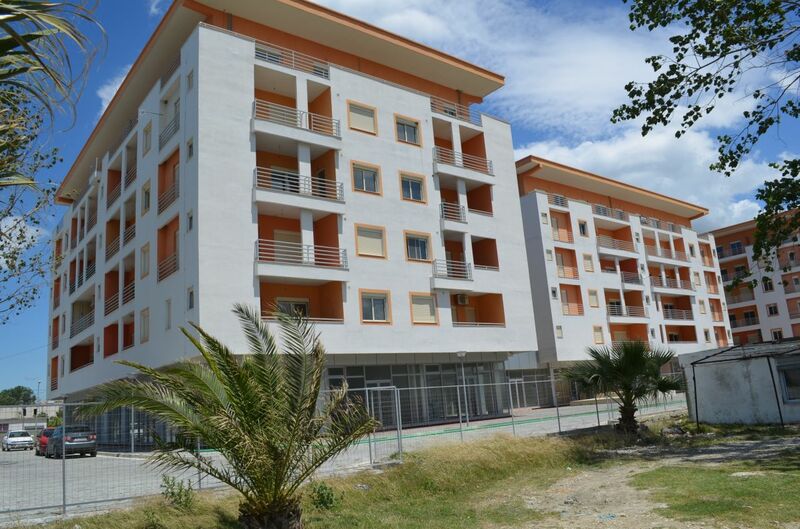 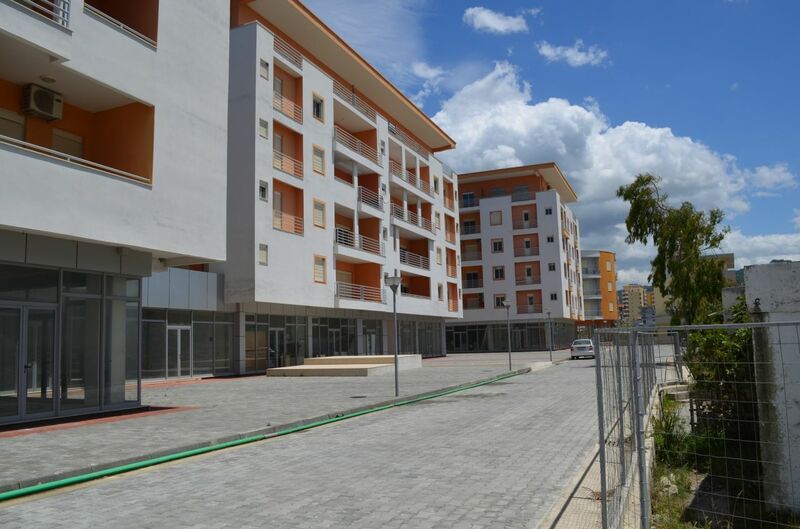 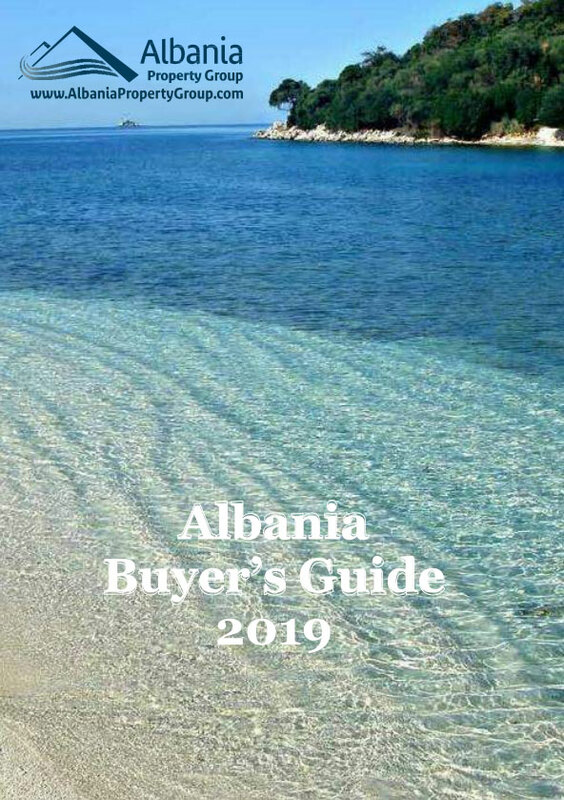 Albania Property Group provides exclusively this project with finished apartments for sale in Vlora city. 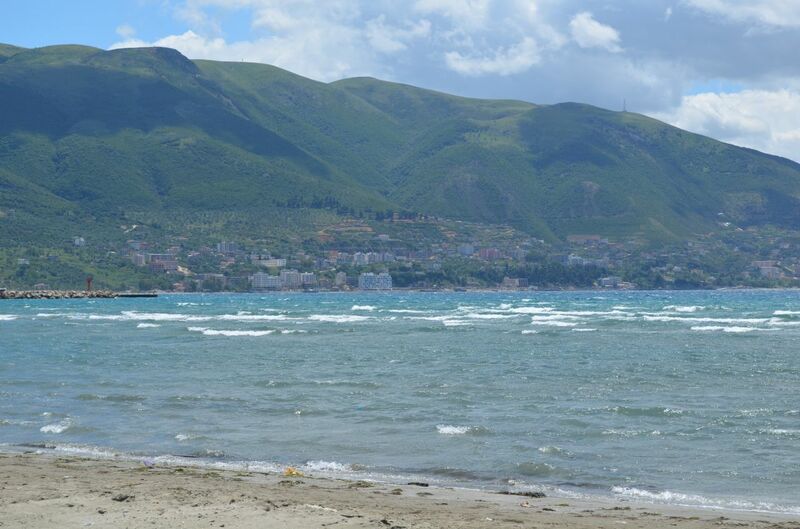 It is located between the most important main street of Vlora, heading for the future tourism and the traditional beach of the city. 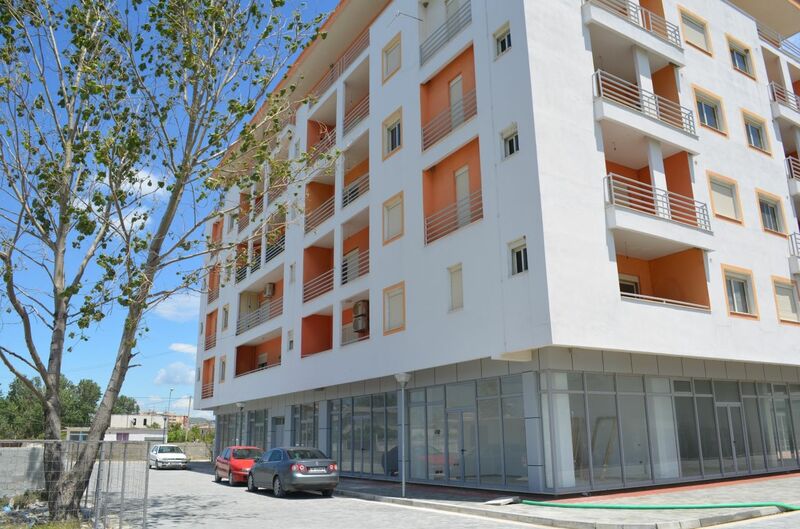 Both bedrooms and the living room have sea view.